Learn how to use Instagram for your business! If you’re a business owner, a marketing associate responsible for social media channels of your company or simply an individual who is interested in the latest digital trends, then surely Instagram’s popularity shouldn’t come as a surprise to you. 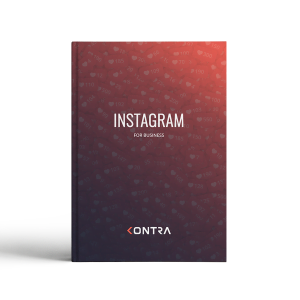 Download this free ebook in an easy-to-read form (47 pages) and become an expert in Instagram marketing!